April 25, 2019 - Applied Education Technology Education Campus (ATEC) health sciences teacher Anna Harvley was named 2019 Kershaw County School District (KCSD) Teacher of the Year at a gala tonight while Pine Tree Hill Elementary (PTH) fourth grade ELA teacher Kerry Fuller was named first alternate. 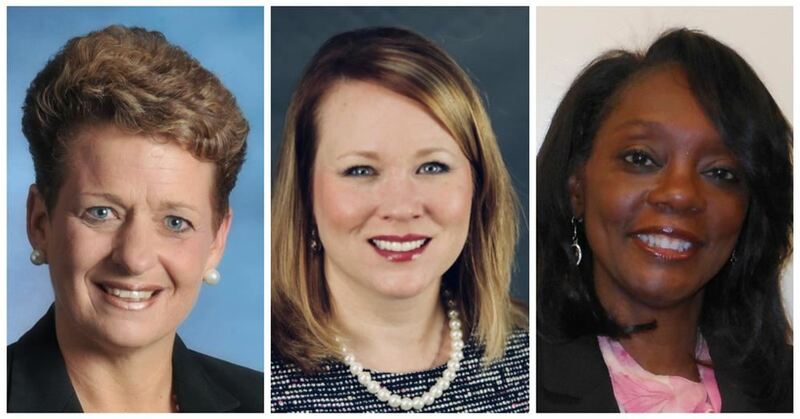 April 3, 2019 - The Kershaw County School Board approved three persons to serve as district administrators at its school board meeting last night. March 28, 2019 - All Kershaw County School District (KCSD) schools will have delayed starts on Wednesdays beginning April 10 to provide teachers time for joint planning and training. 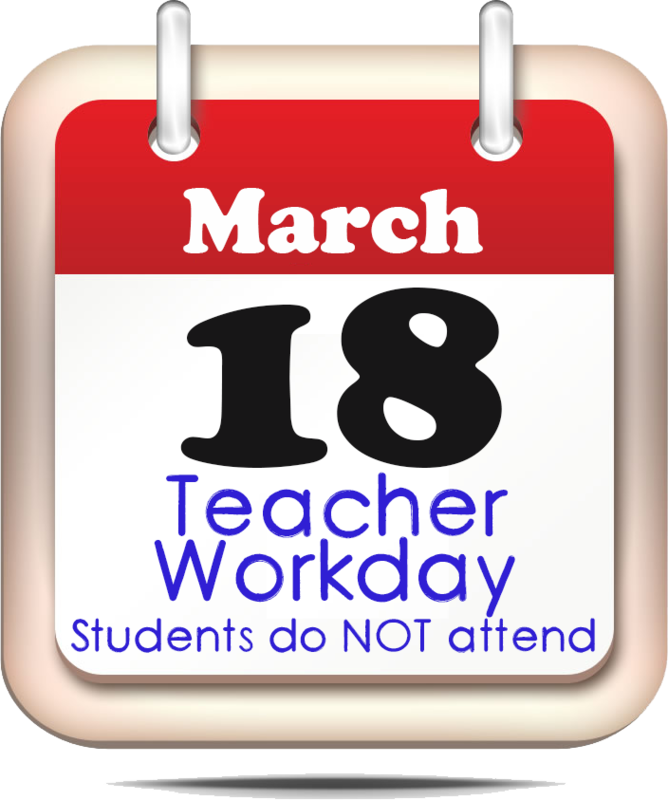 March 14, 2019 - Kershaw County School District (KCSD) will have a Teacher Workday on Monday, Mar. 18. 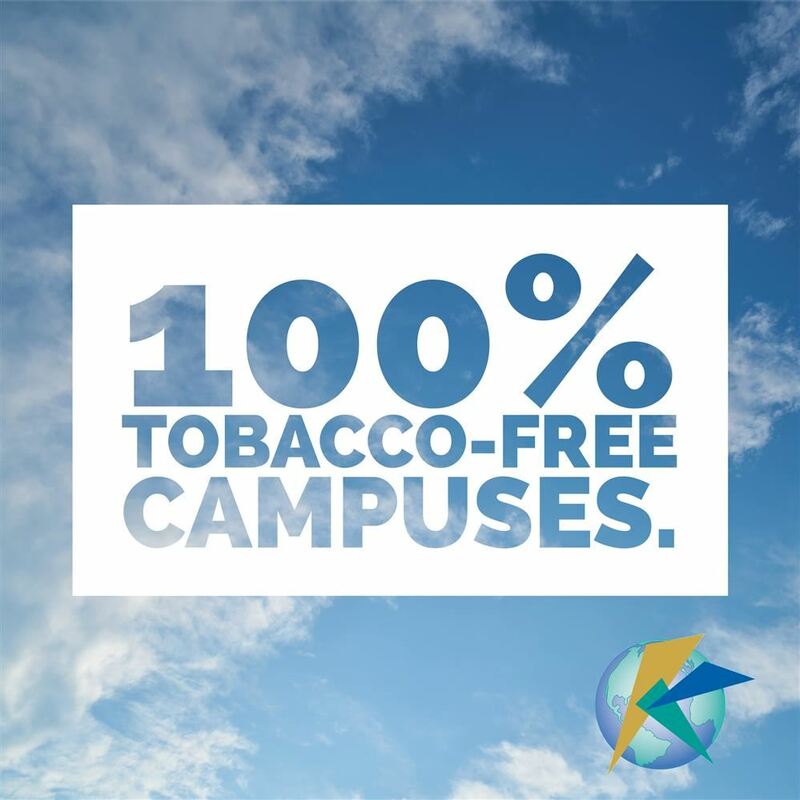 Teachers will use the day for planning, and students will not attend school. The district office will be open on a regular schedule. KCSD will observe Spring Break April 15-19 when all schools and offices will be closed. Monday, April 22 will be another Teacher Workday. The school district's third nine weeks will end Friday, Mar. 15, and report cards will be sent home Friday, March 22. 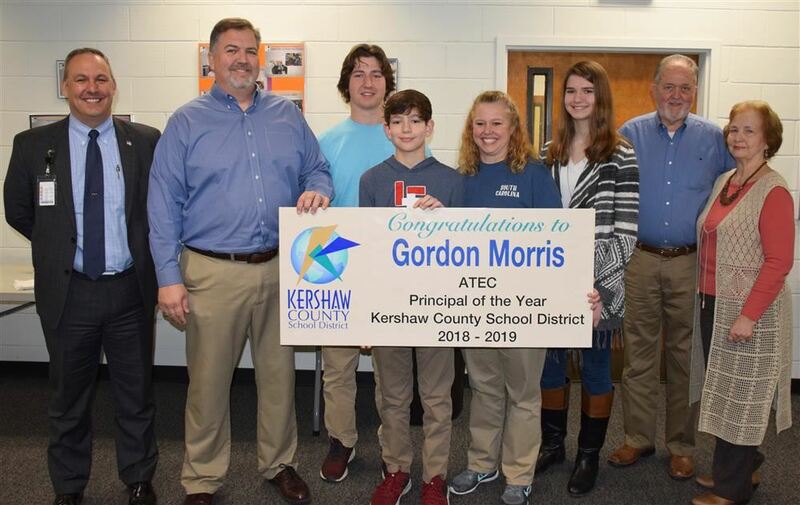 March 6, 2019 - ATEC Director Gordon Morris was named Kershaw County School District (KCSD) 2018-19 Principal of the Year today. Morris was selected after a vote of school and district administrators and is in his fourth year as the school's leader. 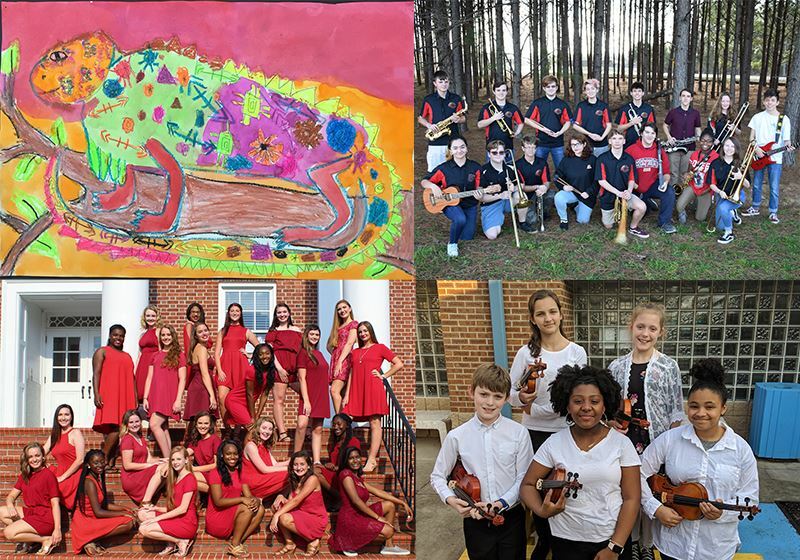 February 20, 2019 - The community is invited to a showcase of Kershaw County student visual and performing art at “Celebrating the Arts of Kershaw County Schools” on Thursday, Feb. 21 at Lugoff-Elgin High School (LEHS). 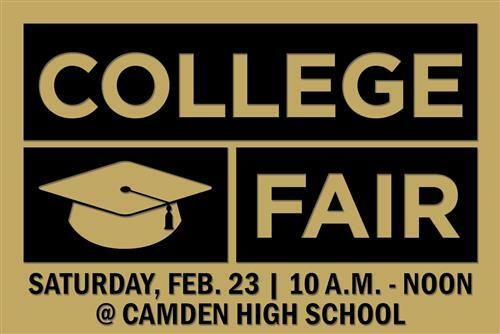 February 18, 2019 - Camden High School will be hosting a free College Fair on Saturday, February 23rd from 10 a.m. to 12 p.m. for all Kershaw County high school students and parents. February 7, 2019 - The Kershaw County School District (KCSD) is expanding its four-year-old kindergarten (4K) program to full day and making it available districtwide to any interested student. 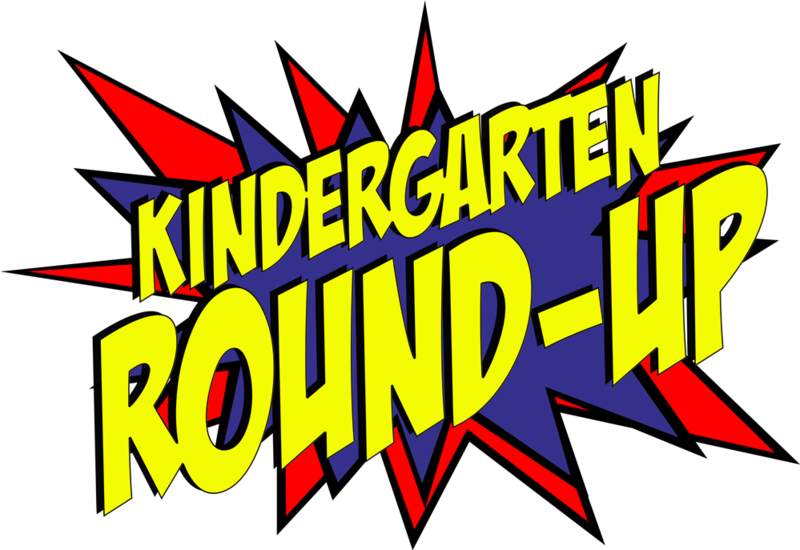 Families of four-year-old and five-year-olds kindergartners for the 2019-20 school year should attend the district’s Kindergarten Round-Up Day on Feb. 20.